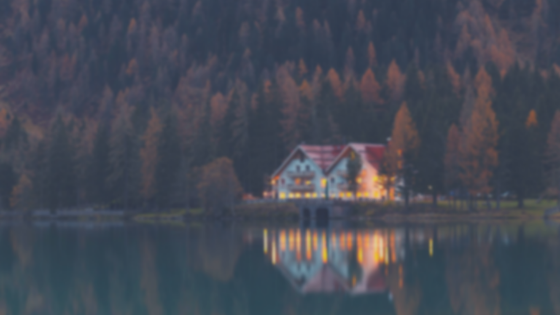 Need an income boost? 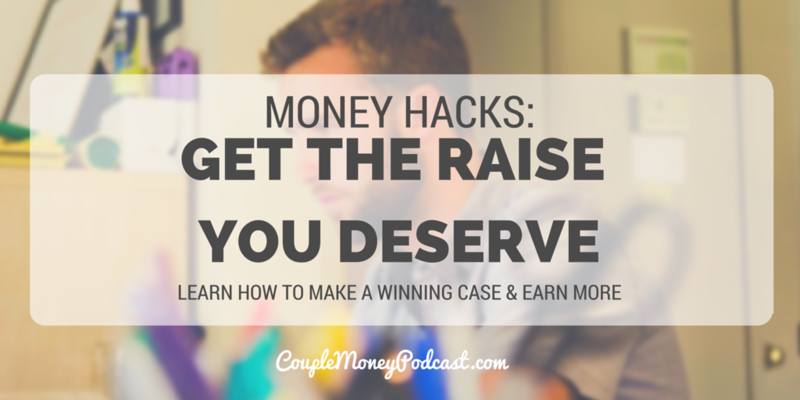 Joe Saul-Sehy from Stacking Benjamins shares tips to help you get that raise you deserve! Subscribe to Couple Money Podcastvia iTunes, Stitcher, or copy this link to use >with a podcatcher of your choice. You can also find me hanging out on Twitter and Facebook. Last episode we talked about side hustles and getting started with them. 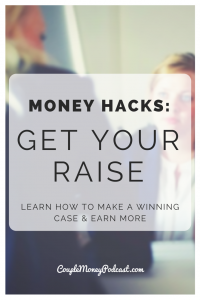 They can be a wonderful way to boost your income and in some cases, launch a new career, but that’s not the only way you can earn more. There may be some low hanging fruit as Stacking Benjamn’s Joe Saul See High explains.